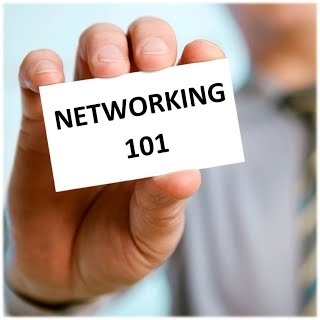 Learn how to take your networking to the next level. Victoria Carosella Baecker, Director of Community Relations and Corporate Events for CDPHP, will share the does and don'ts of networking. Her examples and anecdotes will help those in attendance grow their circle of influence. Honest, direct, and with humor, Victoria will help you learn to get your foot in the door whether you are in sales or trying to solicit donations for a not for profit. What are sure fire ways to turn off a prospective new customer? What's the best way to do business on the golf course? How do you find someone to speak to when you are all alone? Presentation from 3:30pm - 4:30pm, then put what you've learned into action during our After Hours Networking Event from 4:30 - 6:00pm.